During October, National Breast Cancer Awareness Month, and throughout the year, JALBCA sponsors local activities throughout the state to promote breast cancer awareness. 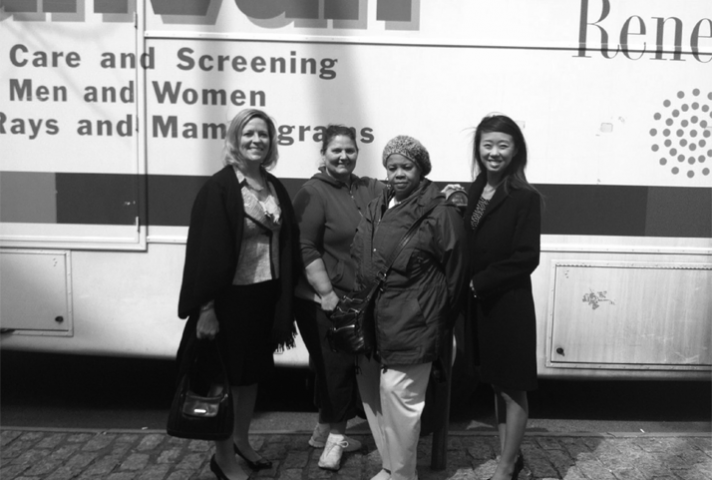 Scan vans—mobile mammography suites—provide free screening exams. Thanks to our generous sponsors, we have a full schedule of scan vans for 2015. JALBCA is very thankful for the generosity of each of the many sponsors.